Product Stock Silos that are put into service with expert project design and delivery of defect-free products will start producing benefits to your business as soon as possible in accordance with the ease of shipment and installation advantages. 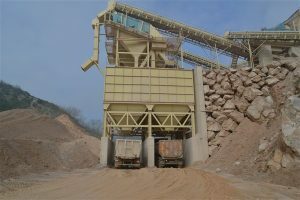 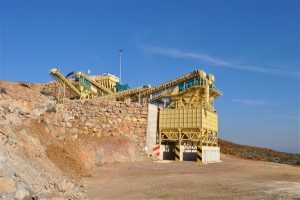 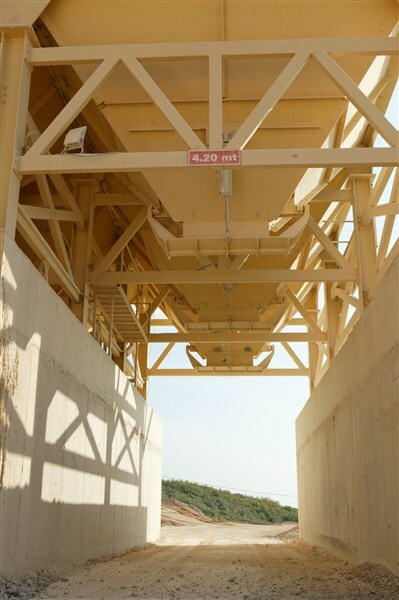 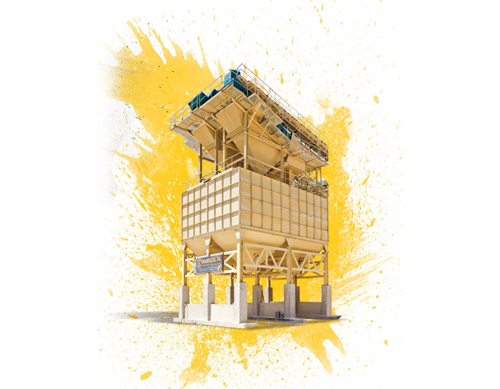 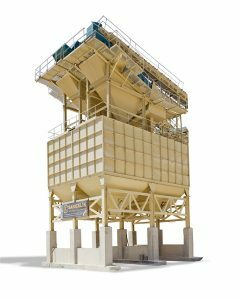 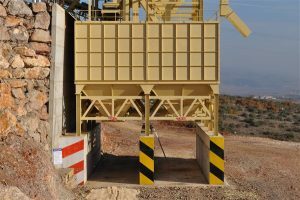 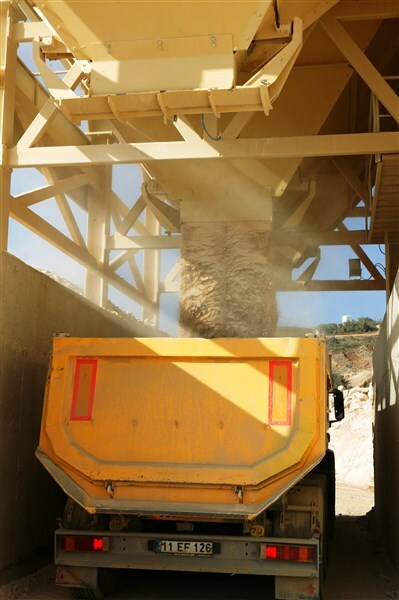 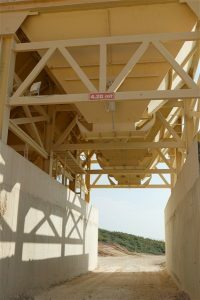 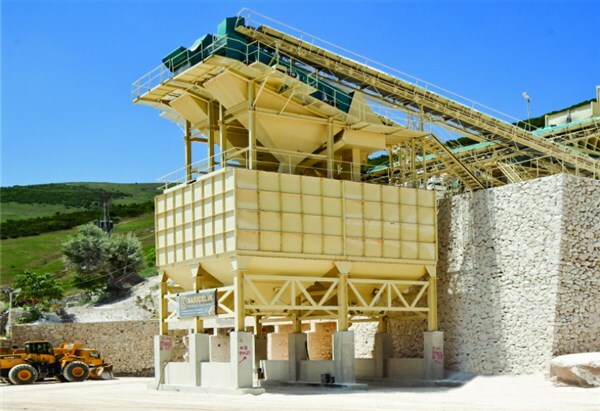 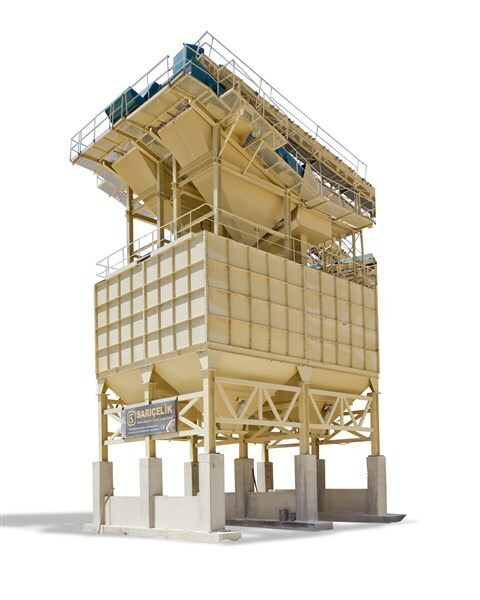 Being aware that high quality inventory silos can be provided by specialized staff, modern production techniques and full automation, the silos are designed and produced in the desired dimension and tonnage by the R&D department to meet aggregate storage needs. 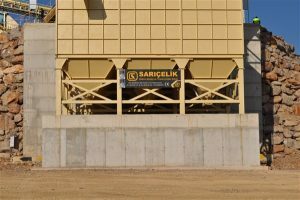 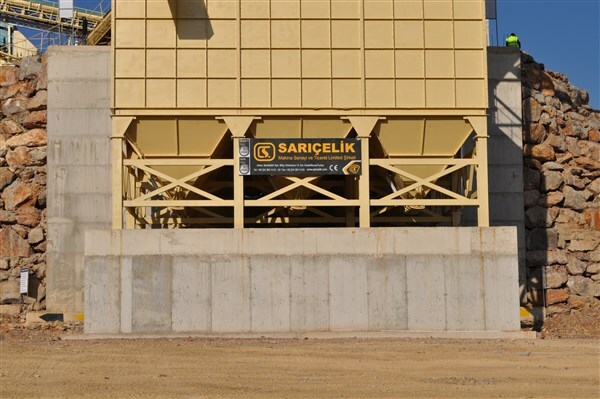 SARIÇELİK product stock silos are all bolted connection and provide ease of shipment and installation. 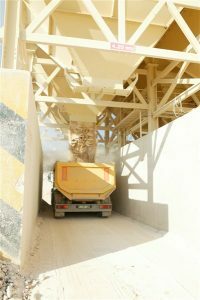 At later stages, silo volumes can be enlarged or reduced.